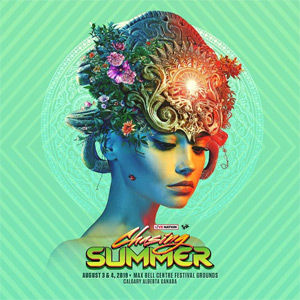 Chasing Summer 2019 is an electronic music festival with a lineup that includes trap, bass music, house, and more! Chasing Summer tickets are on sale and you can access them in the ticket section farther below! The Chasing Summer lineup is out! The Chainsmokers & Above & Beyond headline! Steve Aoki, Alesso, W & W, KSHMR and Infected Mushroom also top the lineup! The confirmed Chasing Summer dates are August 3 - 4, 2019. 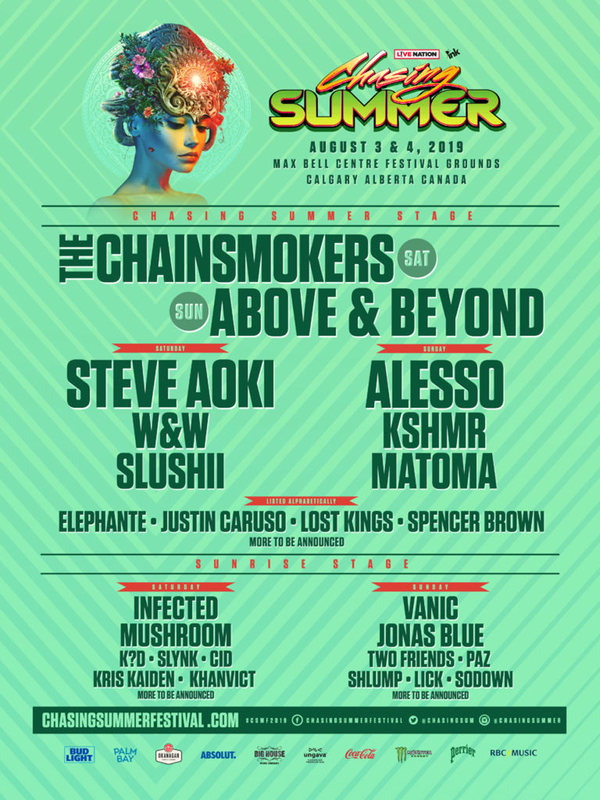 Chasing Summer 2019 lineup and Chasing Summer tickets are below! Chasing Summer tickets are on sale! They're available in weekend or VIP, as well as Knoxville's VIP and ACE Nightclub VIP tickets. Check back for updates and access to tickets! The expected Chasing Summer 2019 dates are August 3 - 4, if the festival happens on the same weekend as the previous one. Check back for updates! Chasing Summer 2019 is your chance to get down! The Chasing Summer lineup for 2019! Who do you want in the Chasing Summer lineup?